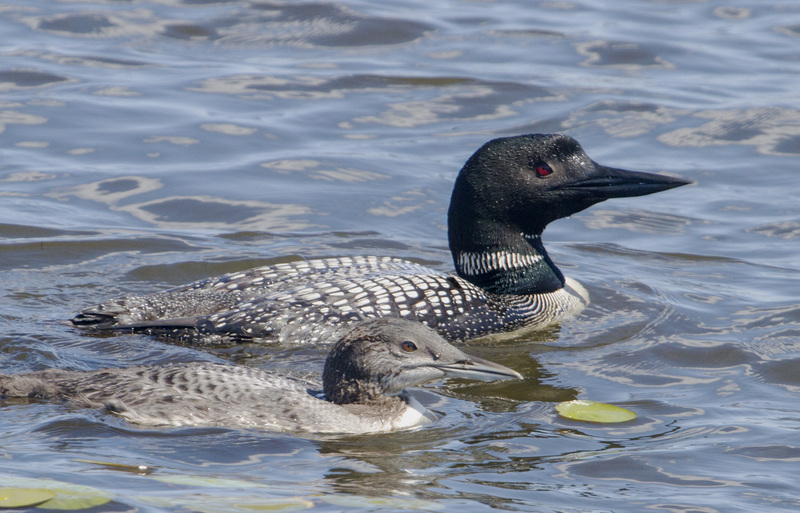 Posted on July 20, 2012, in Birds, Crex Meadows, Nature, photography and tagged birds, common loon, Crex Meadows, mjspringett, photography, postaday. Bookmark the permalink. 3 Comments. Fascinating to see them maturing, thank you MJ! MJ, Jimmy needs to borrow this piece to paint his duck stamp heads. The heads he is painting has no detail. Yours has perfect detail. Amazing quality.